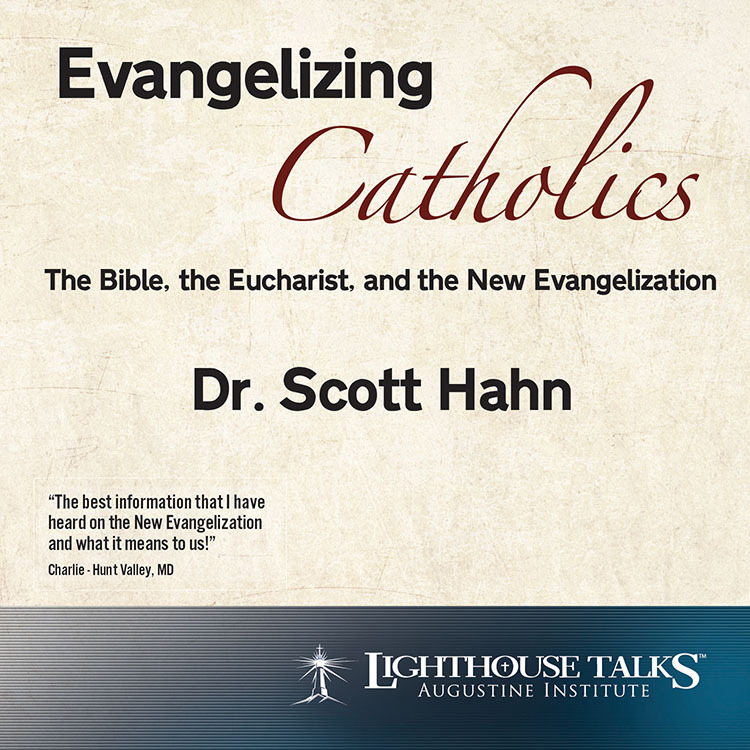 As a young adult, Jeff Cavins left the Catholic Church and became a Protestant Pastor for 12 years. 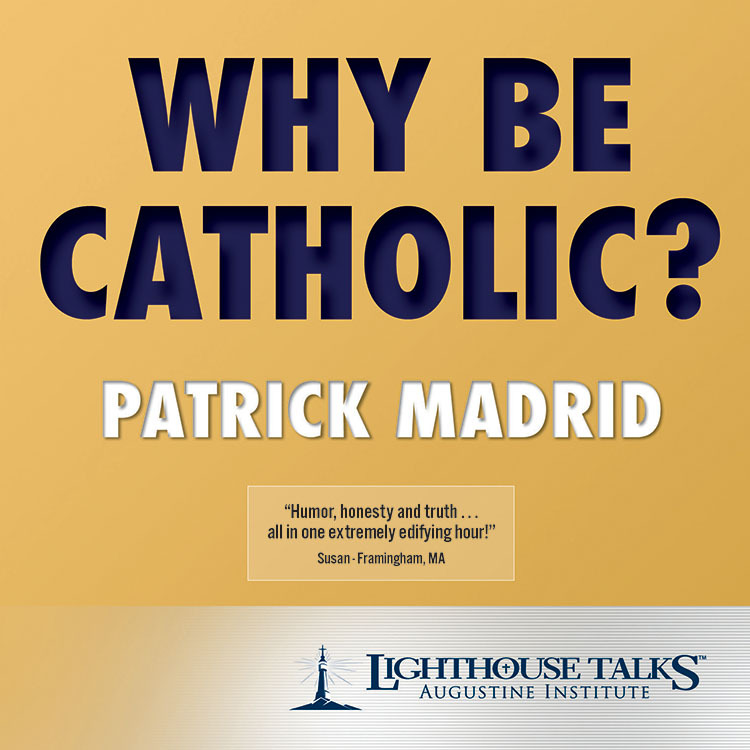 After returning to the Catholic Church, Jeff became a nationally known speaker who has helped hundreds of thousands come to a clearer understanding of Scripture and our Faith. 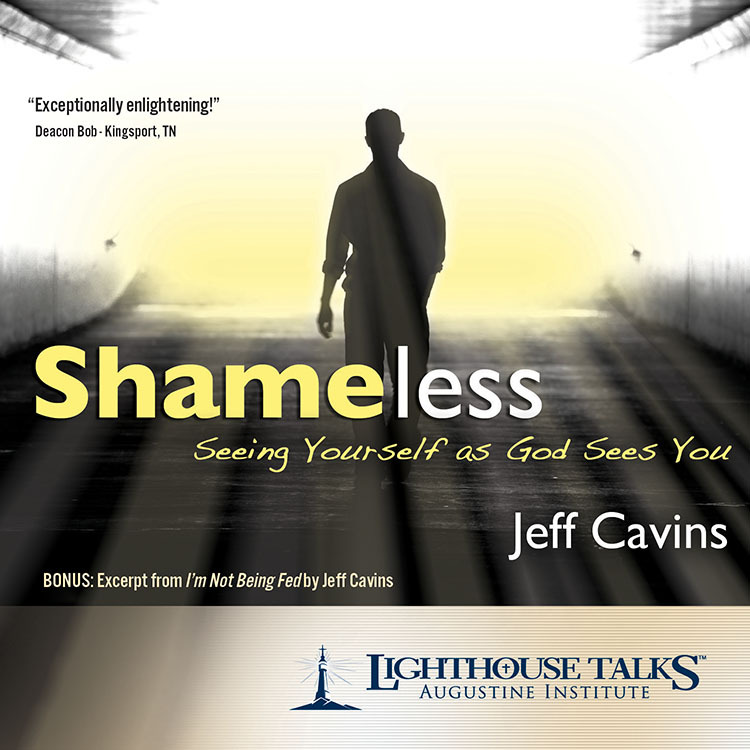 In this presentation, Jeff explains the meaning of shame and teaches us how to engage the struggles of the heart. 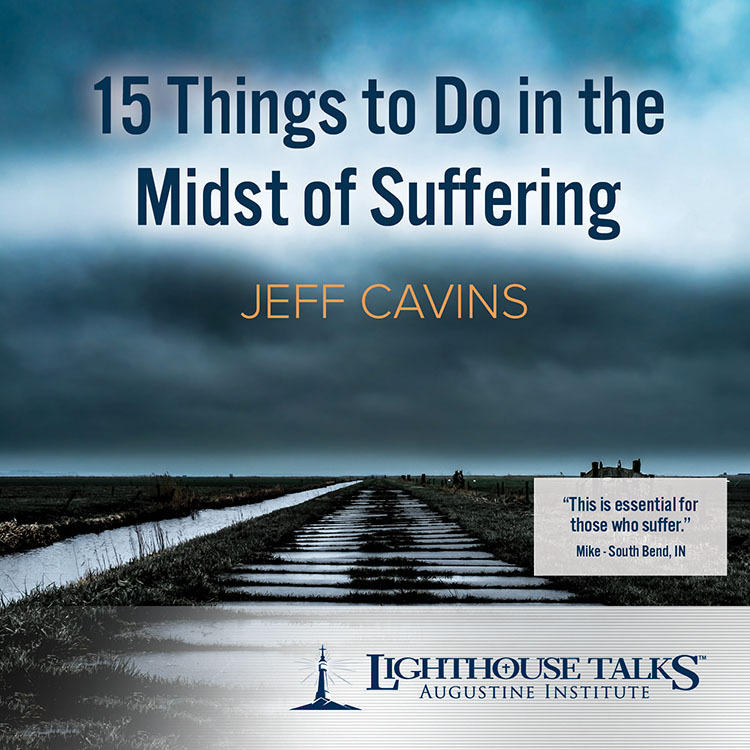 Jeff Cavins unmasks the trap of unforgiveness that prevents so many from living in the freedom of God's peace and halts spiritual progress. 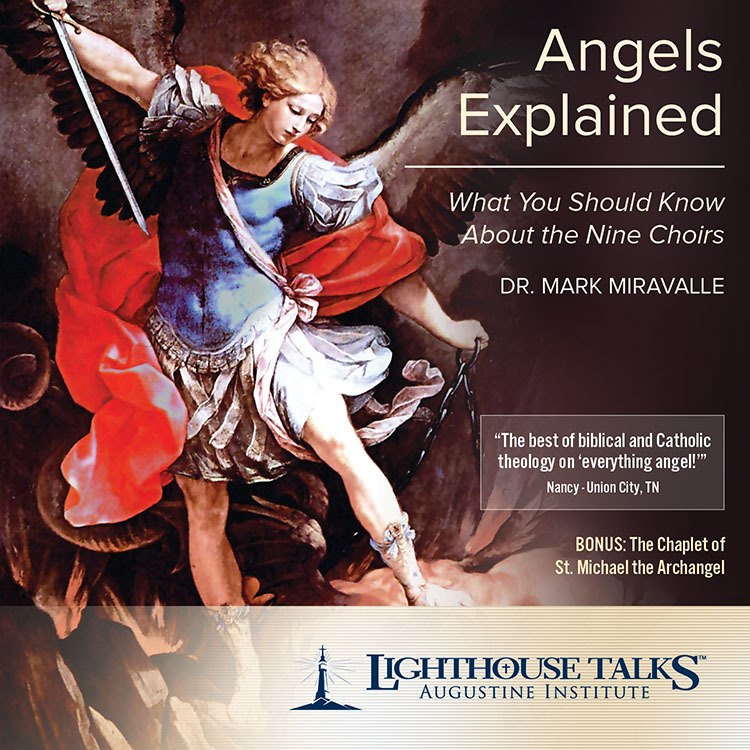 He explains with clarity how forgiveness frees not only the one who is forgiven, but the forgiver. 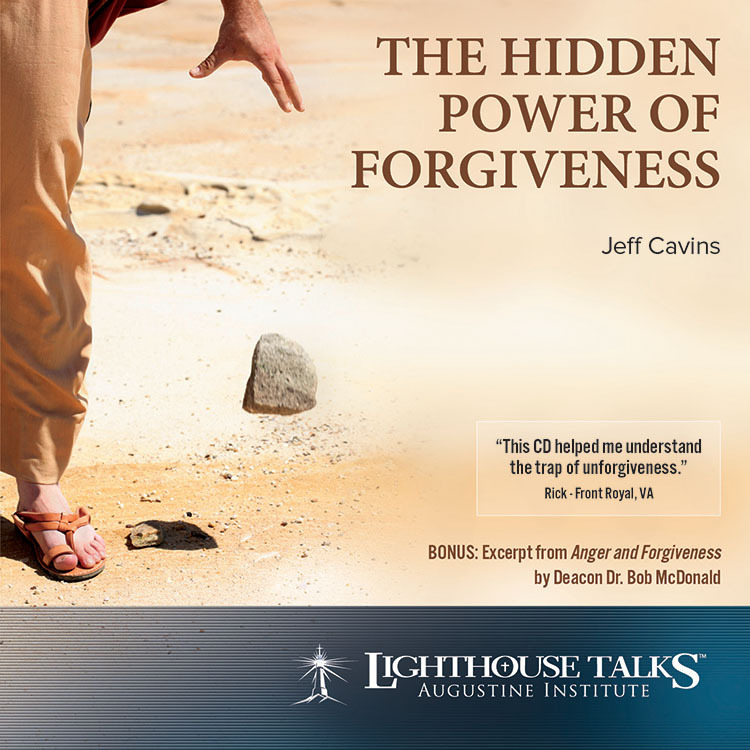 The importance of this is shown in Christ's words, "As you forgive others, so I will forgive you" Matt. 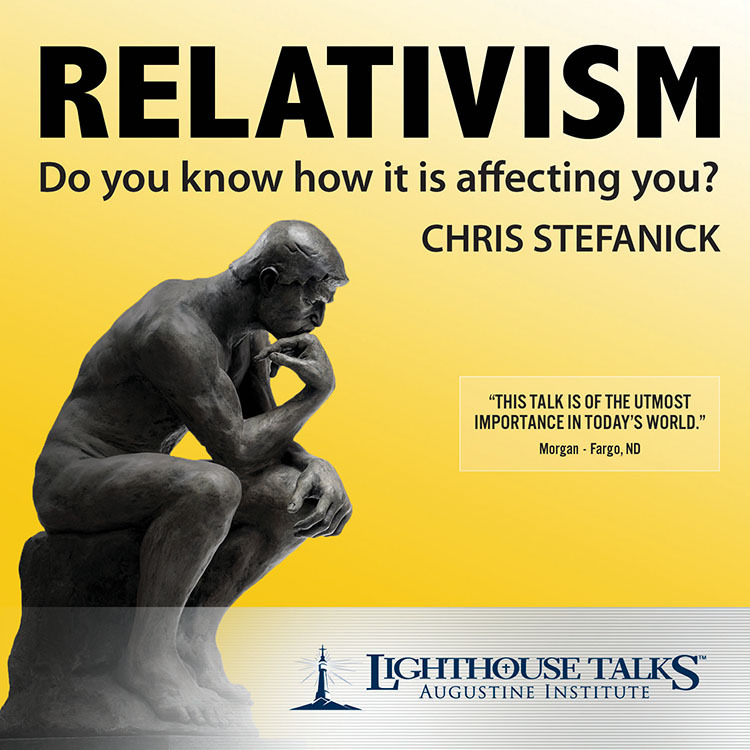 6:14. 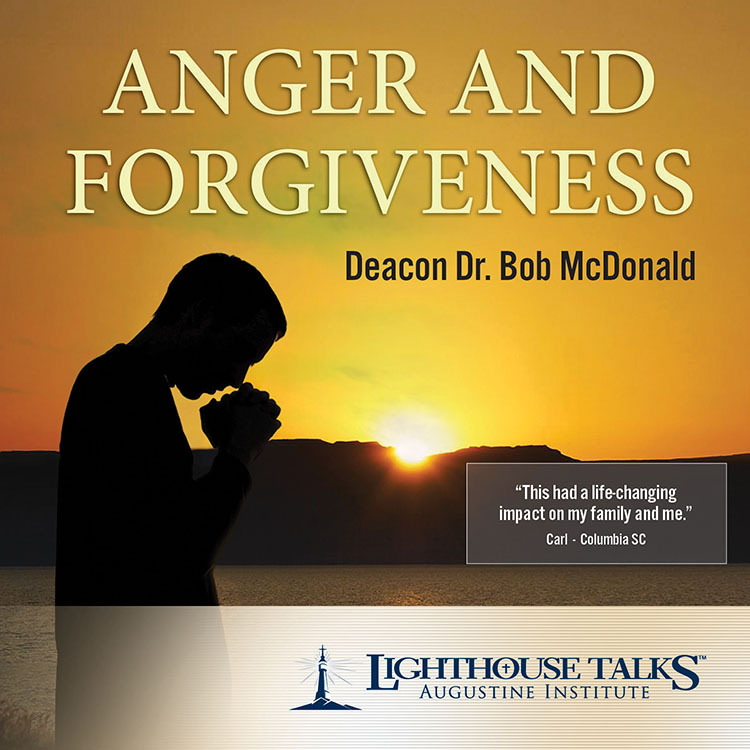 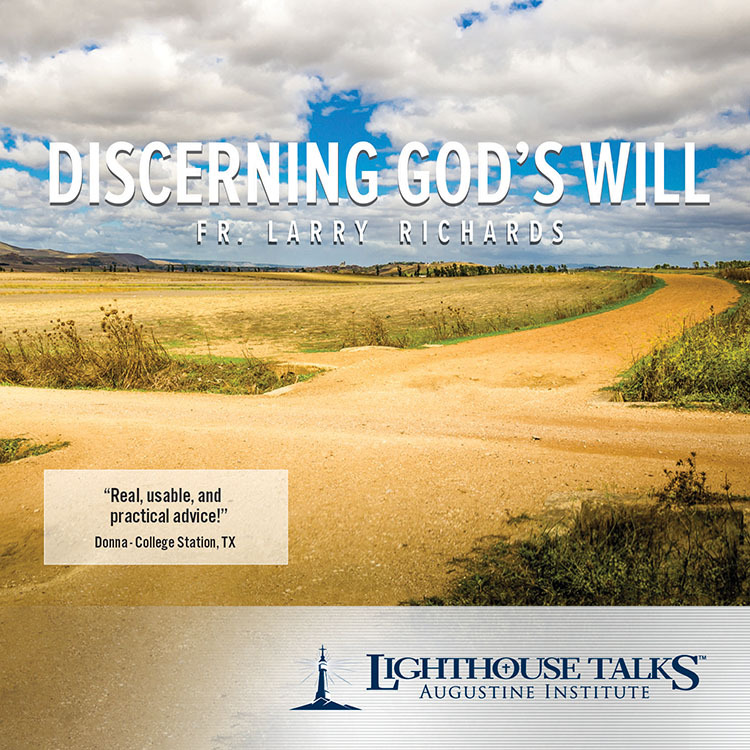 Includes free bonus segment from Anger and Forgiveness by Deacon Dr. Bob McDonald.